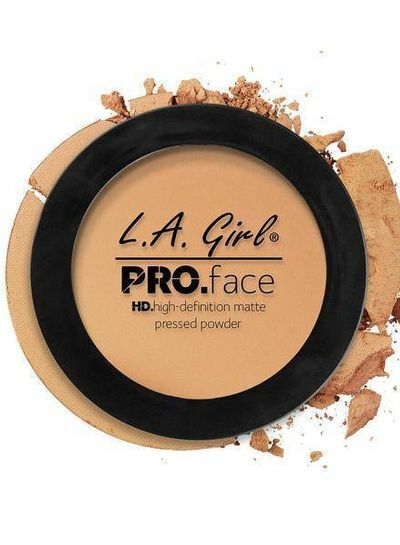 The LA Girl HD Pro Face Pressed Powder gives you a flawless finish. 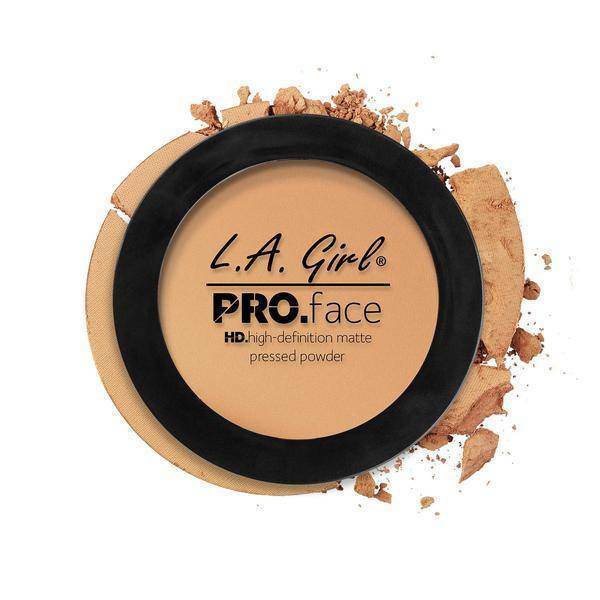 The LA Girl HD Pro Face Pressed Powder gives you a flawless finish. 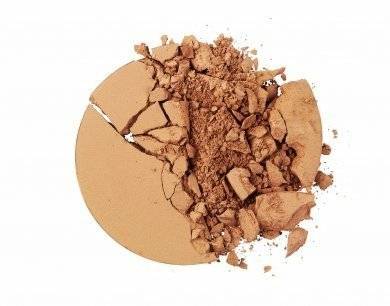 This powder helps cover irregularities with a long-lasting, oil-controlling formula. 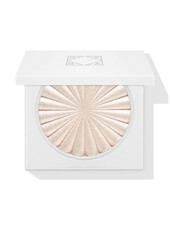 The buildable cover can be used alone for a soft, radiant look or over a liquid base for fuller coverage. Includes mirror and professional application sponge. 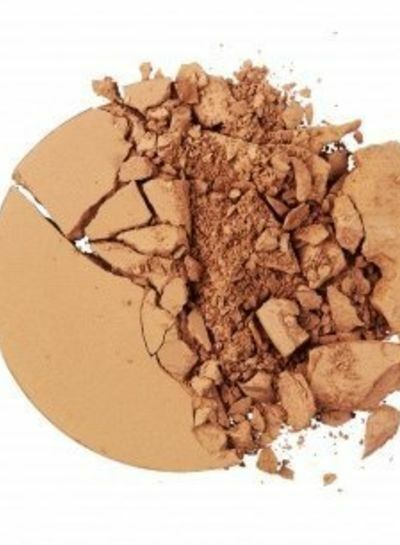 Apply to face with a sponge. Can be applied throughout the day if required. Be your own Beauty Queen! 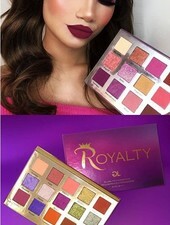 We introduce Royalty and Miracle, eye-catching pallets with 12 and 15 highly pigmented eye shadows. 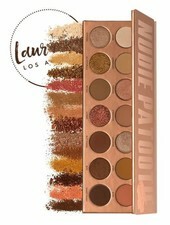 Say hello to our beautiful Nudie Patootie Eye Shadow palette! OFRA Long Lasting Liquid lipsticks are creamy and soft in texture, moisturize the lips and create a long-lasting lipstick effect. OFRA Long Lasting Liquid lipstick are creamy and soft in texture, moisturize the lips and create a long-lasting lipstick effect. This liquid and matt lipstick gives your lip-look a beautiful edge and brilliant shape! Lavaa Lashes combines uniqueness and quality at the same time. Developed in collaboration with NikkieTutorials, you'll immerse yourself in a pink dimension of a highlighter you've never seen before. Celebrities all over the world want it, byKelsha the new trendsetter for Elixire. 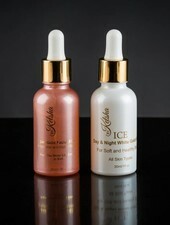 The ingenious elixirs give your skin a unique blend of ICE's most refreshing ingredients that can be seamlessly combined with the extravagance of 24K Gold.